It’s safe to say the vast majority of the fashion community is obsessed with Mary-Kate and Ashley Olsen. What’s not to love? They’re extremely talented, relatable, and low-key. However, there’s a certain sect of Olsen-lover whose zeal goes beyond basic admiration, and today’s story goes out to you. Scroll down for seven ways to find out if you fall into this category, and be sure to share why you love the Olsens in the comments below! A slightly obstructed photo is better than no photo at all. We'll take any opportunity to sneak a peek at their latest outfits! 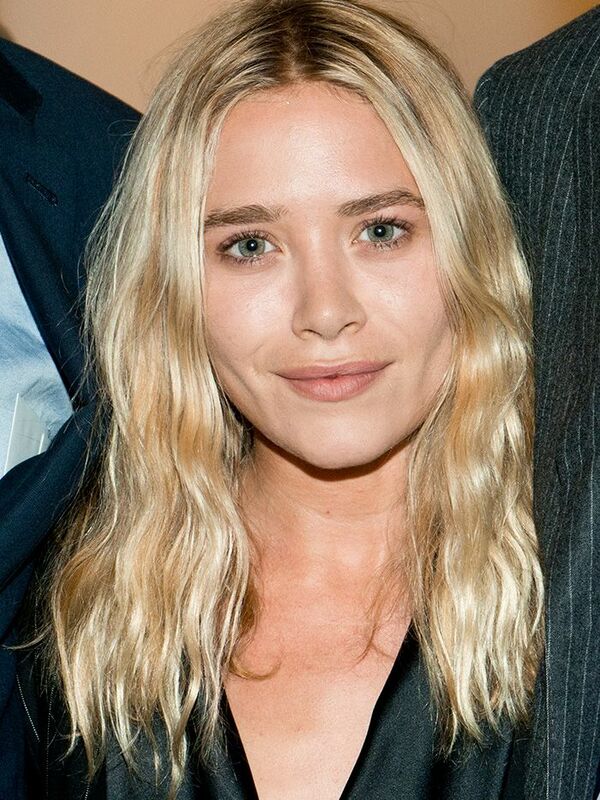 Having a Mary-Kate Olsen wedding Google alert. But seriously, when is it happening? Has it already happened? We have to know! The Full House reunion is the most exciting news of 2015. Check out all of the exciting reunion details! Wanting to raid your grandmother’s closet. The more kitten heels, loose layers, and statement jewellery the better. Telling them apart is actually quite easy. Mary-Kate has a freckle on her right cheek, duh. Justifying skipping the blow dryer. They make wet hair look so chic! Longing for someone to coordinate outfits with. It just wasn’t the same dressing up your little brother growing up. Need a few Olsen-inspired staples to stock up on? Keep scrolling to shop! Do you love the Olsens as much as we do? Sound off in the comments!